Brendan is a Director in the Consulting team at Social Ventures Australia (SVA). Brendan has led SVA clients through strategic planning, outcomes management and organisational review processes, supporting social purpose organisations to improve their impact and sustainability. Brendan works on the ground with First Australian community organisations and peak bodies, including the Kimberley Land Council (KLC), Kanyirninpa Jukurrpa (KJ), the Victorian Aboriginal Child Care Agency (VACCA) and the National Aboriginal and Torres Strait Islander Legal Services (NATSILS). He has also worked extensively with government departments and agencies, including the Department of the Prime Minister and Cabinet (PM&C) and Indigenous Business Australia (IBA). To read more about these projects, Brendan has shared his expertise in articles on his engagement with KJ, an evaluation for PM&C and his work with IBA. Brendan began his career as a commercial lawyer at Allens and worked in Jerusalem for the Office of the Quartet Representative, Tony Blair, in pursuit of Palestinian economic development. 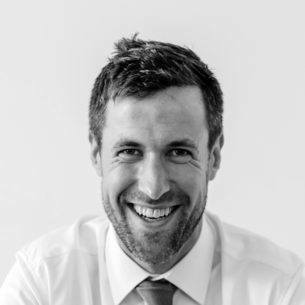 Brendan holds Bachelors of Laws (Hons) and Creative Arts from the University of Melbourne and a Master’s degree in Comparative Politics from the London School of Economics (LSE). 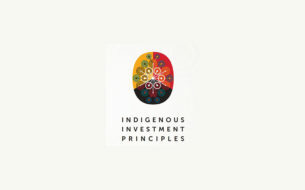 SVA Consulting was engaged to facilitate and support the co-design a set of voluntary Indigenous Investment Principles.